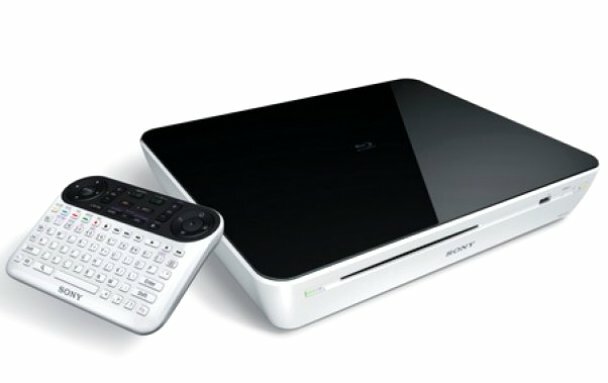 This page will be dedicated to the hardware specifications, descriptions, and information related to the Sony NSZ-GT1 (Bluray Player). Have everything plugged into the unit except the power coord. Have the power coord in your hand. Press and hold the power button and plug the unit in. Continue to hold down the power button for 3 seconds after plugging it in, then release the power button. Wait a couple of seconds and it will say Sony, then you will see the recovery screen. After it loads, press and hold the connect button on the unit. Then follow the directions at the bottom of the screen (Press and hold ALT+ENTER) for 8 seconds/until the bottom message changes. It will change back to it saying that you have to press the CONNECT button, but your remote IS connected. You can now press the numbers assigned to the commands! cmd:ls /tmp/mnt/diskb1/package_list_*.zip | head -1 | grep "package_list_"
there must be a file matching /package_list_*.zip or else you get the error "find package error: no such a package !" the zip must contain a file "system/build.prop" or else you get the error "caution: filename not matched: system/build.prop"
the zip must contain a file matching "package_list_*.txt" or else you get the error "caution: filename not matched: package_list_*.txt"
The system/build.prop must have an ro.build.id that is greater than the current values. Otherwise you get an onscreen message saying "USB data is old". dtv_sym_tv_updating.png = w: 1920, h: 1080. If a valid-looking zipfile on a USB storage device is plugged in when the system goes through a normal boot, it will abort and reboot into the recovery mode. This page was last edited on 24 February 2015, at 21:42.